Treatment and prevention of woodworm – the most effective and comprehensive approach. 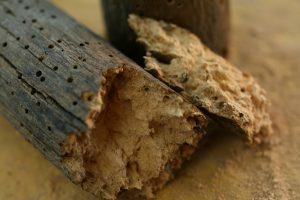 This strategy kills existing woodworm (and other insect infestations in the timbers of houses) and provides a natural defence against future attack. It is the larvae of the wood boring beetles (commonly know as ‘woodworm’) that burrow into the wood, and then exit some years later, leaving small holes in the wood. The combined impact of thousands of such holes is to compromise the structural capability of the timber, that may lead to structural failure if allowed to develop. Remedial work may be very expensive and disruptive if replacement timber is required. The larvae of woodworm require some moisture within the timber for their survival. 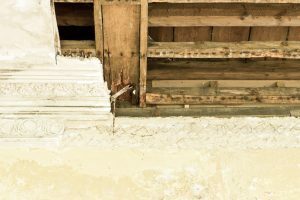 If the timber is dried to adequate levels (through addressing the source of the damp, combined with ventilation), any existing larvae will die in the drying process. Even if some larvae do develop into beetles and exit the timber (as per their normal life cycle), they will not then lay eggs on the dry timber, so the infestation will naturally come to an end. Importantly the dry timber will become an unattractive environment for woodworm and naturally resistant to future infestations. In addition to reporting damp issues within the Survey Report, we also detail remedial options including repair works and modifications to address damp issues. We also provide care plans such as the increasing of ventilation, particularly in loft space where ventilation may be compromised for example by excessive amounts of insulation. This will allow the overall structure to remain dry, including the drying of stone walls, that in turn will draw moisture away from timber that is embedded within the wall, and would otherwise be vulnerable to insect attack and wood rot. The house may have original hard wood floors concealed beneath modern rubber backed carpet and underlay. Another example of a very simple care plan is the removal of the carpet (that may enhance the appearance of the floor to the original design), and will also allow ventilation to the timber floor boards, also helping to draw moisture away from the joists and the floor void beneath. This is another small step in the overall strategy to allow the structure to ‘breathe’ in the way that was originally intended for the construction. An alternative approach for the control and prevention of woodworm is to use modern chemical treatments. However, some timber may be inaccessible to treatment, for example concealed behind masonry or plaster. Where chemical treatment is recommended, this should always be undertaken in tandem to addressing any damp issues, with the objective of drying all areas. 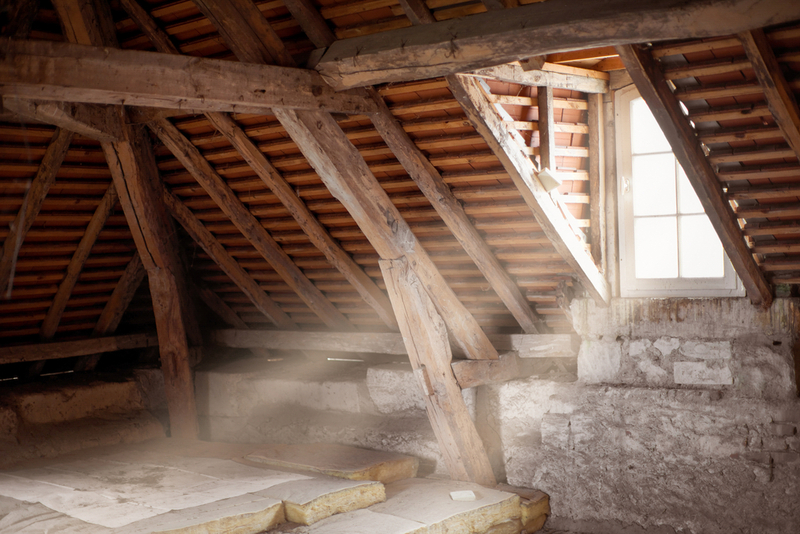 We are firm believers in the traditional strategy for the treatment and prevention of woodworm. The approach keeps the structure dry to effectively combat woodworm and wood rot, killing current infestations and importantly providing a natural defence for the future. This approach is centuries old in the making and will last for centuries to come.